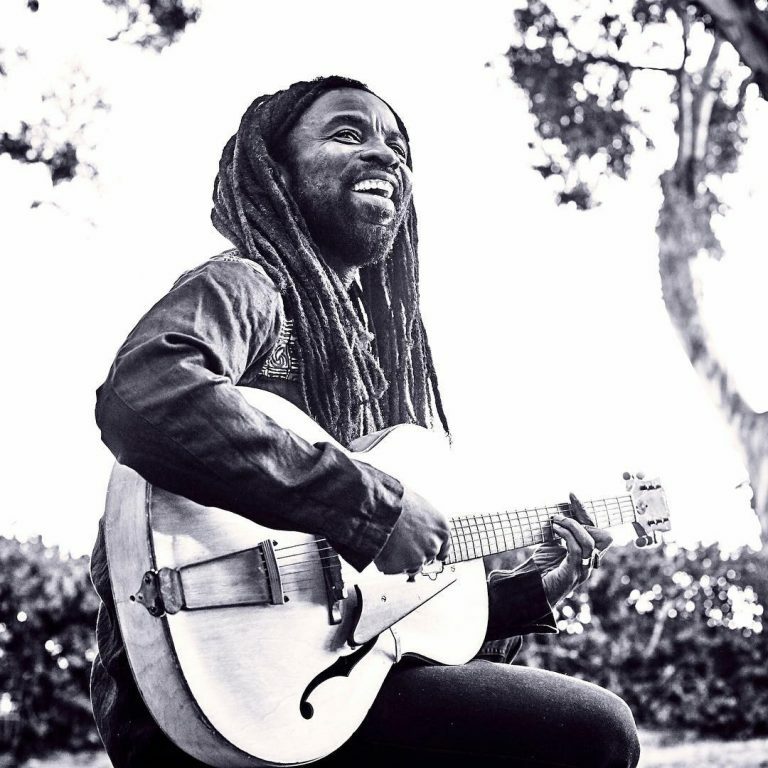 Ghanaian Grammy nominated reggae singer Rocky Dawuni will be headlining the 26th edition of the annual Africa OYE’ festival at Liverpool on 16th June. 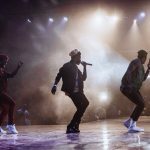 The festival would take place at the Sefton Park in Liverpool, and would have artiste like Inner Circle, Orchestre Poly-Rythemo, Kasai Masai and many others. The Africa Oyé festival is the biggest celebration of African and Caribbean music and culture in the UK, taking place every June in the picturesque surroundings of Sefton Park in Liverpool. Having grown from humble beginnings in 1992 as a series of gigs in the city centre, Oyé now attracts crowds of over 50,000 people from all over the world each year.